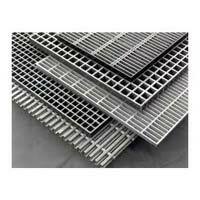 Universalmoulders & Engineers is one of the renowned Manufacturers and Suppliers of Teflon Cladded Seals, Mild Steel Gratings, Aluminum Extrusions and Rubber Products. 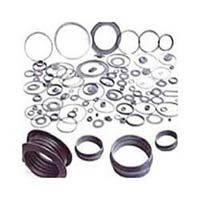 We offer a wide assortment of Rubber Products which includes Rubber Oil Seals, Rubber Butterfly Valve, Dam Gate Rubber Seals, Rubber J Gate Seals, Rubber Sponges, Rubber Buffers, Rubber Lagging Conveyor Pulley, Endless Rubber Gaskets, Watergate Rubber Seal, Rubber Metal Bonded Parts, Rubber Bellows, Hydraulic Gate Rubber Seals and more. 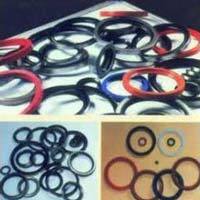 Made from fine quality rubber variants by using cutting-edge technology, the entire range of products possesses genuine quality that fulfills the diverse demands of numerous industries. 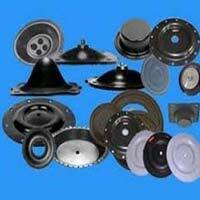 The customization can be offered on all the major properties of the products including their dimensions, fabrication materials, functionality features or any other client specific requirement.